Every living thing has needs. You, me and certainly our rescued friends. Because the needs vary, as does everyone’s individual ability to donate, we have multiple ways you can donate to our organization. The most needed forms of donation are listed below. However, if you have a particular skill that could help our organization, please reach out. We are always grateful for any assistance from caring, compassionate people like you. If you are a larger company or organization, we would love to discuss partnership opportunities with you. Our loyal followers are great at supporting companies that help us save lives. 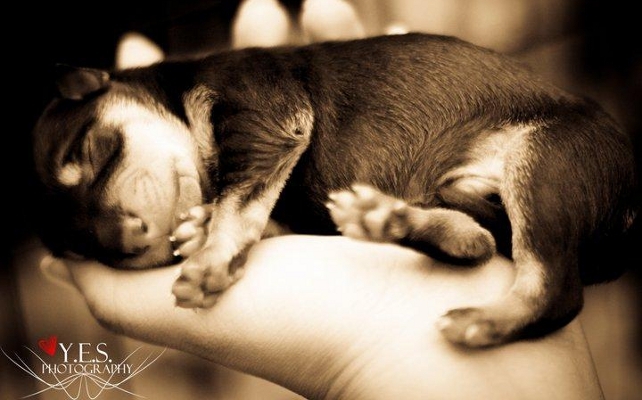 Every animal that enters our program needs supplies while in foster care. Donations of food, toys, cat litter, bedding and petcare products are ALWAYS welcome and greatly appreciated! Please make sure you specify that the donation is for PKR to ensure that our rescue animals receive it. We also have an Amazon Wish List that makes donating to PKR quick and easy. The items you purchase will be shipped directly to PKR for immediate distribution to our rescue fosters. You can also donate as you shop! AmazonSmile is a simple and automatic way for you to support your favorite charitable organization every time you shop, at no cost to you. When you shop at smile.amazon.com, you’ll find the exact same low prices, vast selection and convenient shopping experience as Amazon.com, with the added bonus that Amazon will donate a portion of the purchase price to your favorite charitable organization. You can choose from nearly one million organizations to support. To shop at AmazonSmile simply go to smile.amazon.com from the web browser on your computer or mobile device. You may also want to add a bookmark to smile.amazon.com to make it even easier to return and start your shopping at AmazonSmile. Matching Gift Programs – Many companies offer a payroll deduction program for donating directly to a non-profit organization. To find out if your or your spouse’s employer offers a matching gift program, contact your Personnel or Human Resources office. Celebrate someone special in your life by making a donation to Pawsitive Karma Rescue in their name. A donation gift is a simple and thoughtful way to show your love and appreciation for a pet, special person, or employee. It is also a great gift for a special occasion or a memorial for a pet or person. Donation notifications will be sent to the party you are honoring informing them that a donation has been made to Pawsitive Karma Rescue in their name. Property holders may want to consider the option of donating their real estate to Pawsitive Karma Rescue. Donating real estate is expedient for all parties involved and would ultimately enable PKR to realize their dream of opening an adoption center and a FeLV/FIV sanctuary. Contact a real estate agent or attorney in your city for more information. Donating professional services is another way to support PKR’s life-saving goals. Tax accountants, attorneys, veterinarians, sales and marketing manager… anyone willing to donate their time and expertise to the advancement of our mission is heartily welcomed. The beautiful photographs on our website were taken by local photographer, Yaz Uresti with Y.E.S Photography, who has been donating her professional services to PKR since our inception. OK, we both know you’re going to be buying something online… So, wouldn’t it be great if Pawsitive Karma Rescue could benefit too? You can save animals while shopping online! Raise money for PKR while you shop! click on the Adopt A Shelter logo and follow that link to make everybody happy. You can also raise money for PKR by simply shopping for your pets! Just click on the big orange image for Petango. 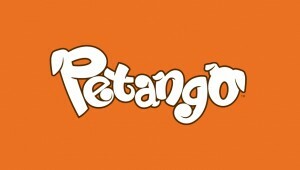 The Petango Store offers great prices for pet supplies and they will donate a portion of each sale to our organization! 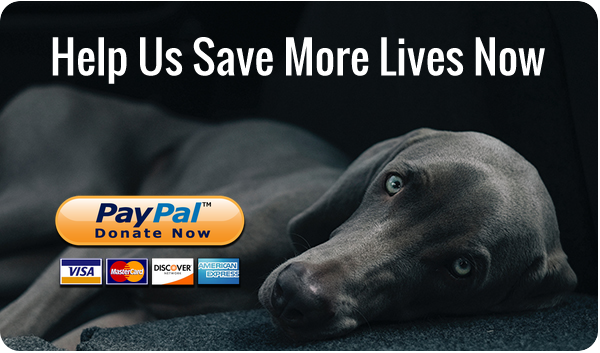 Make sure to select the “Yes” option at checkout to donate and then select Pawsitive Karma Rescue as the recipient. You can also donate as you shop on Amazon! AmazonSmile is a simple and automatic way for you to support your favorite charitable organization every time you shop, at no cost to you. 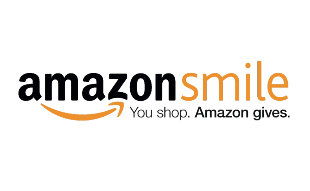 When you shop at smile.amazon.com, you’ll find the exact same low prices, vast selection and convenient shopping experience as Amazon.com, with the added bonus that Amazon will donate a portion of the purchase price to your favorite charitable organization. You can choose from nearly one million organizations to support. To shop at AmazonSmile simply go to smile.amazon.com from the web browser on your computer or mobile device. You may also want to add a bookmark to smile.amazon.com to make it even easier to return and start your shopping at AmazonSmile.